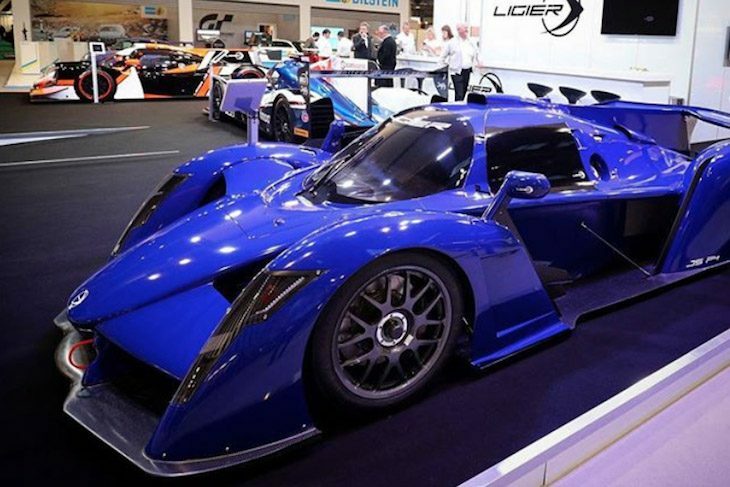 The new Ligier JSP4 was revealed at the Racing Car Show show at the NEC last weekend. A model of this car was first presented during the Le Mans week last June (below). The JSP4 offers an entry-level prototype built for affordable, closed-cockpit racing. 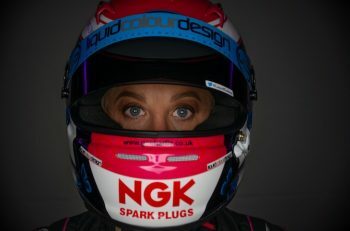 It is homologated in the FIA Free Formula Racing Cars (Group E) category and is accepted in the PFV category of VdeV Endurance Series, the Creventic’s 24H Proto Series and a few national series. 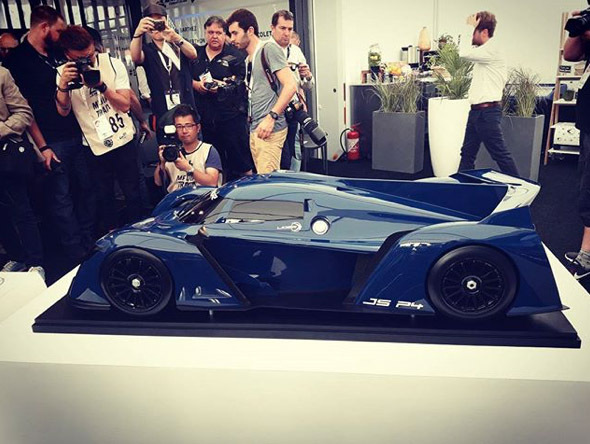 It is positioned between a CN and an LMP3 car. For the time being, the Pescarolo 04LM presents the only competition in this narrow market segment, but this prototype has not yet been shown to the public. The Ligier JSP4 has a carbon tub and bodywork built along LMP3 safety regulations (the car shares the same tub/ rollcage with its LMP3 cousin). Its engine is a Supercharged Ford V6 of 3.7l releasing 420 bhp at 7500 rpm. The transmission is a tranverse 6-speed gearbox. The car is priced at approximately 160,000 euros. 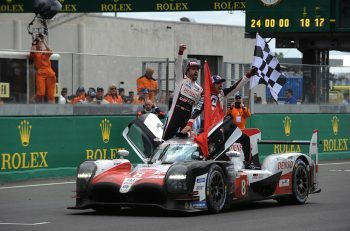 Previous article Looking To The LMP1 Future, What Needs To Happen & Who Might Come?